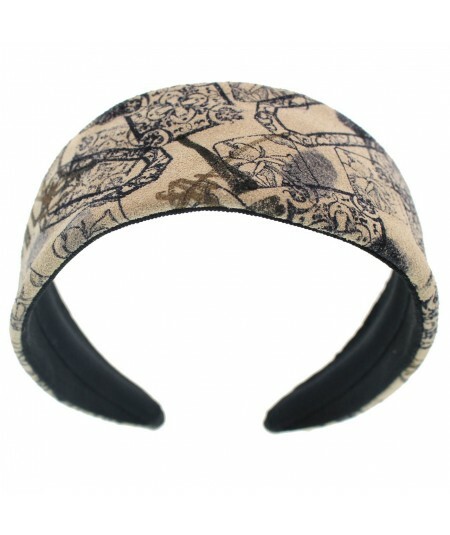 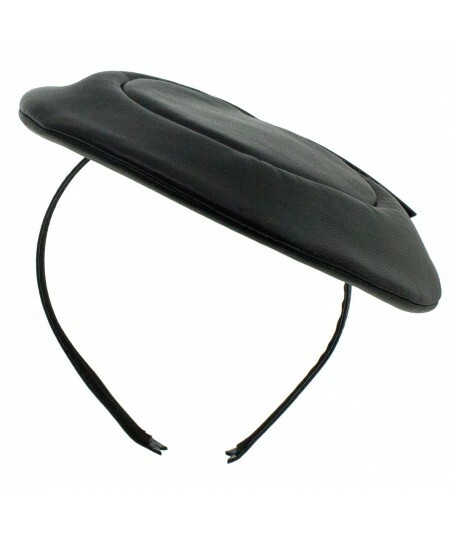 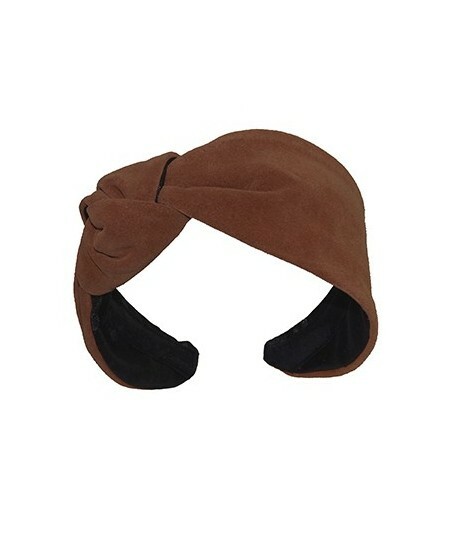 This turban appears like a leather hat turban and is worn on top of the ears. 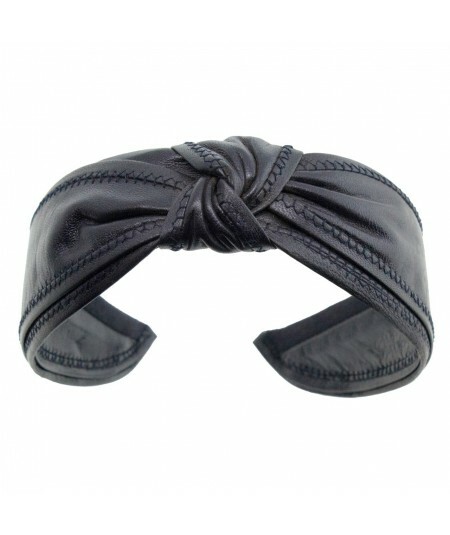 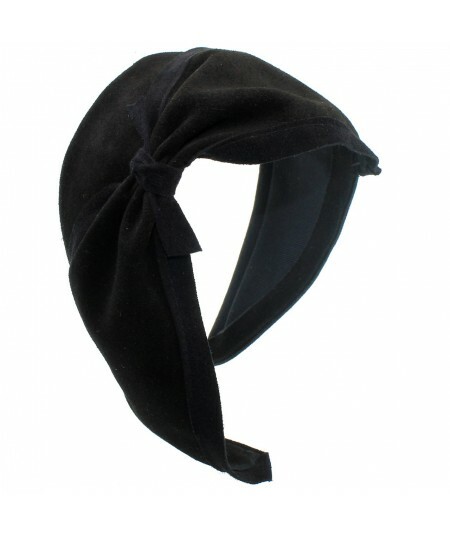 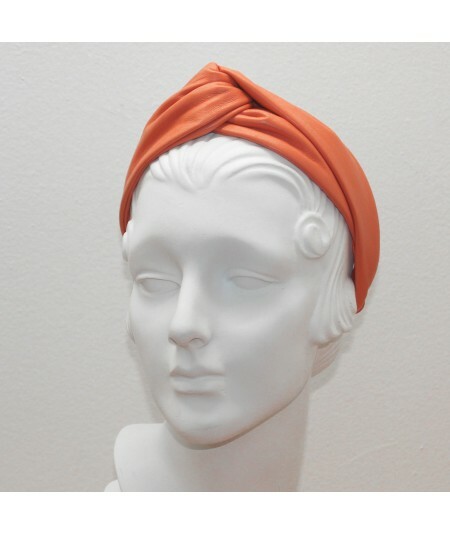 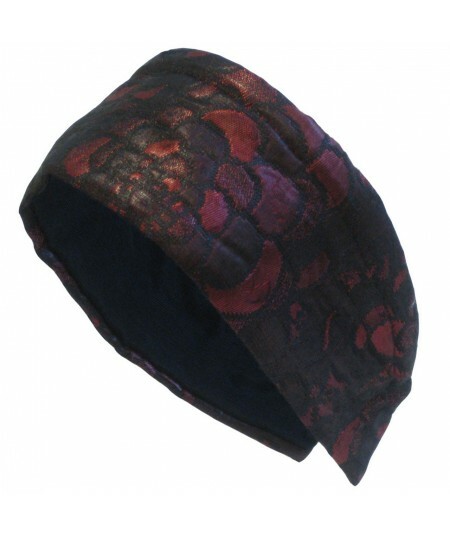 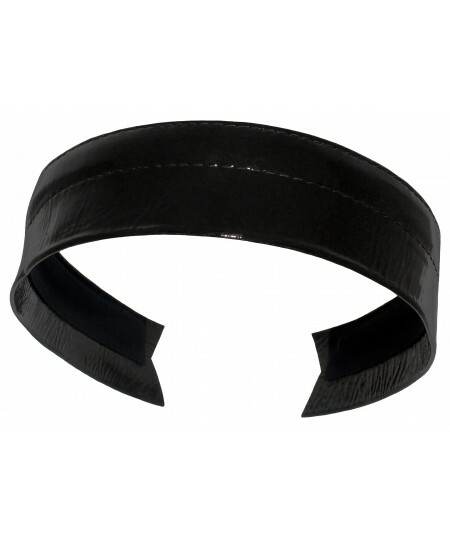 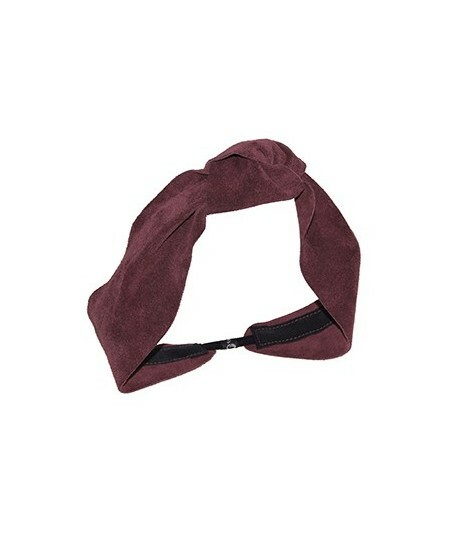 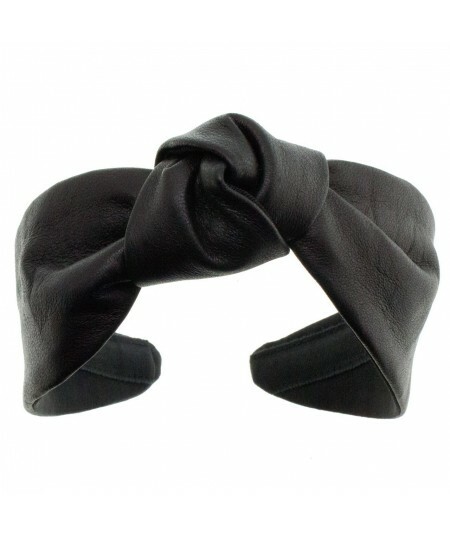 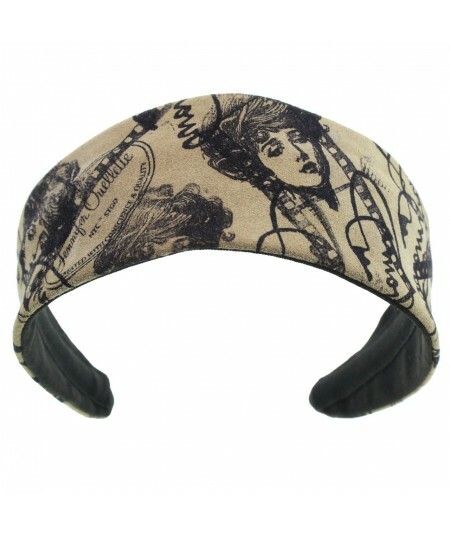 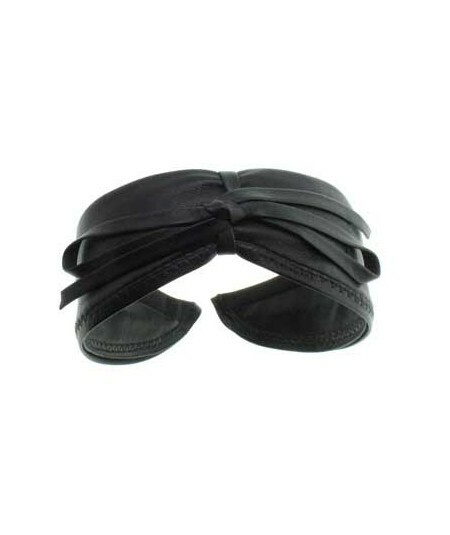 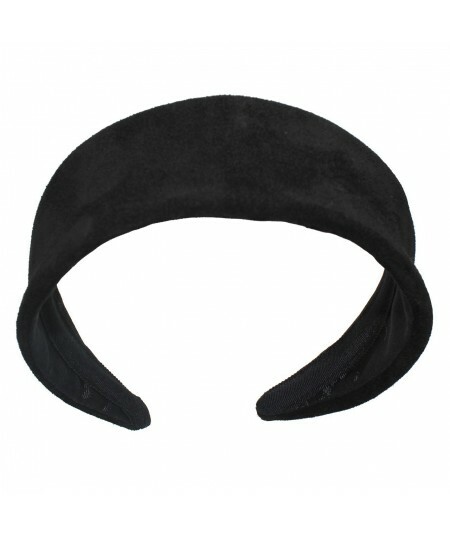 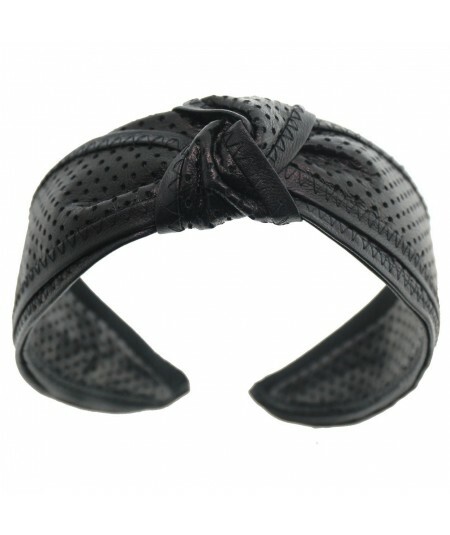 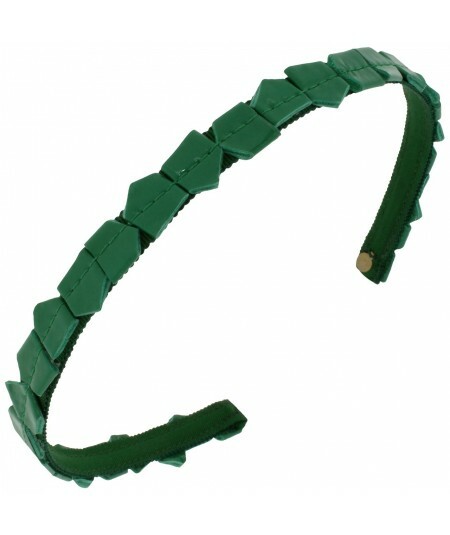 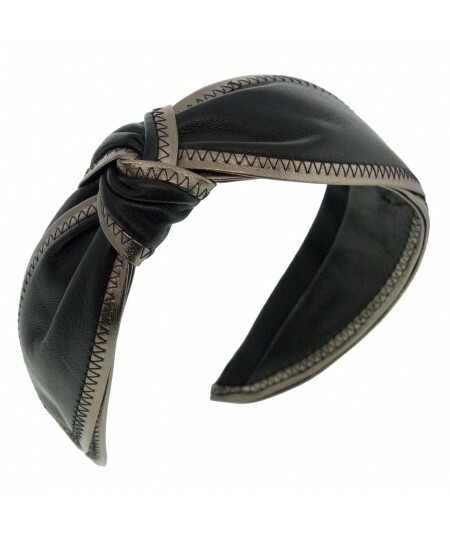 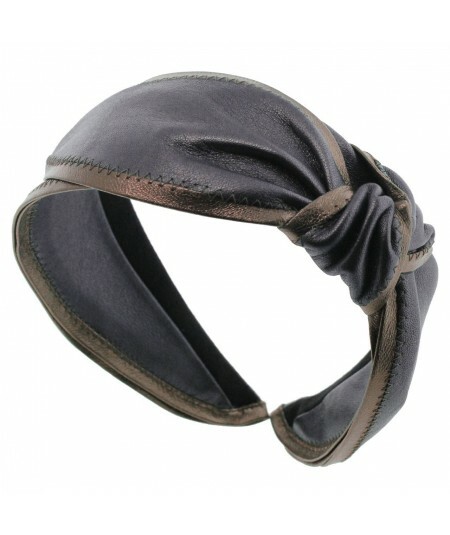 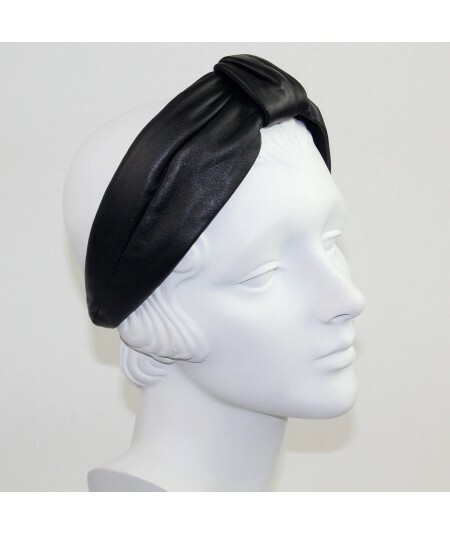 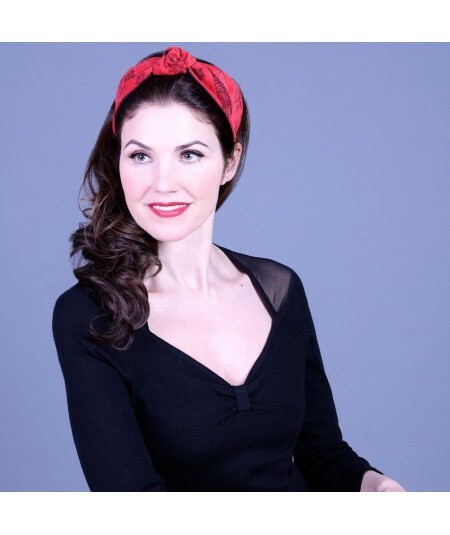 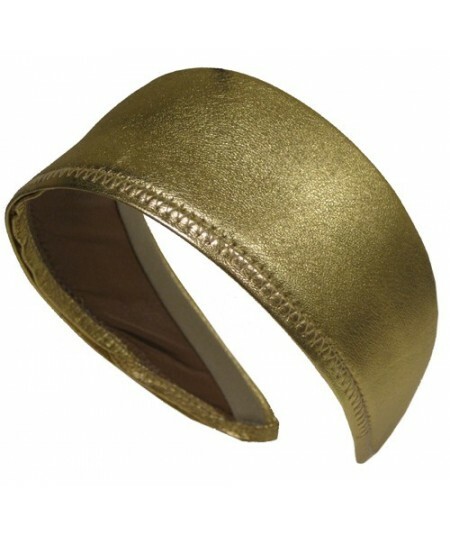 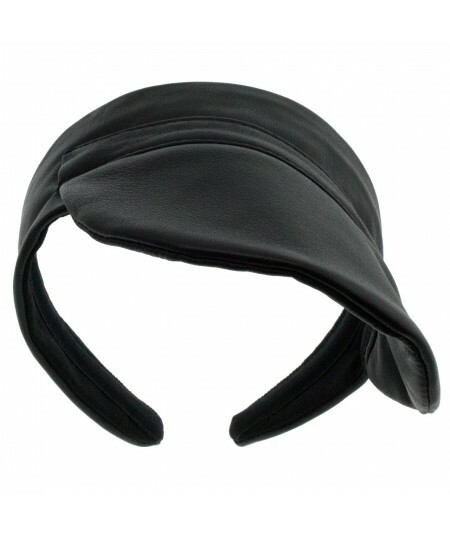 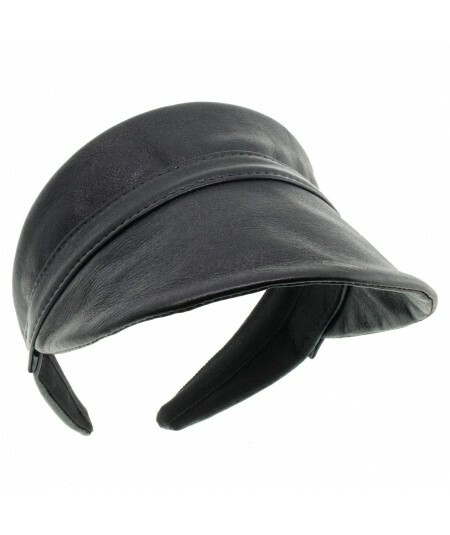 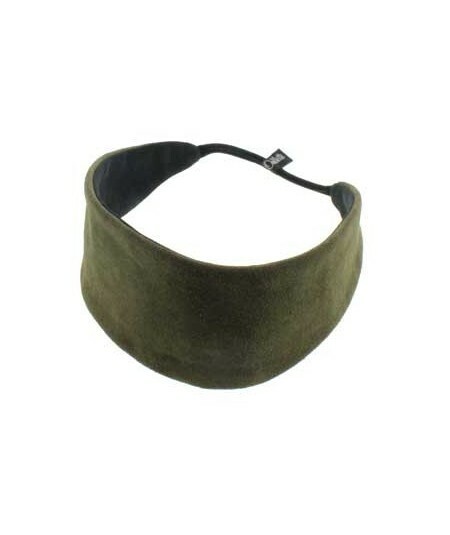 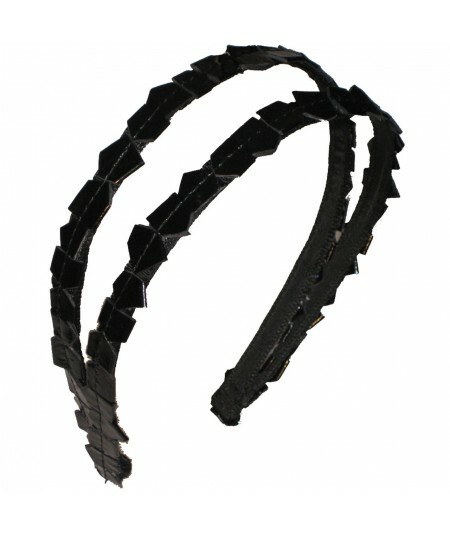 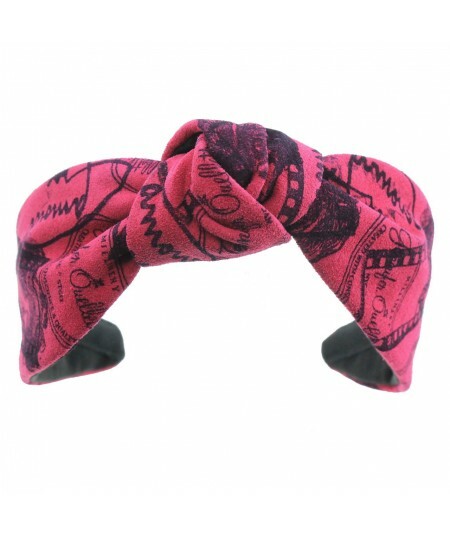 Turban Headpiece made of soft lambskin. 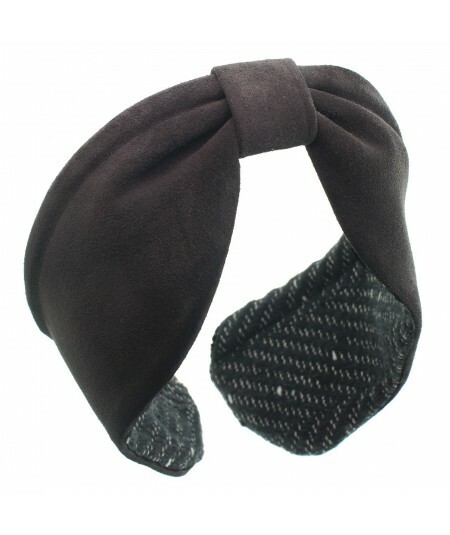 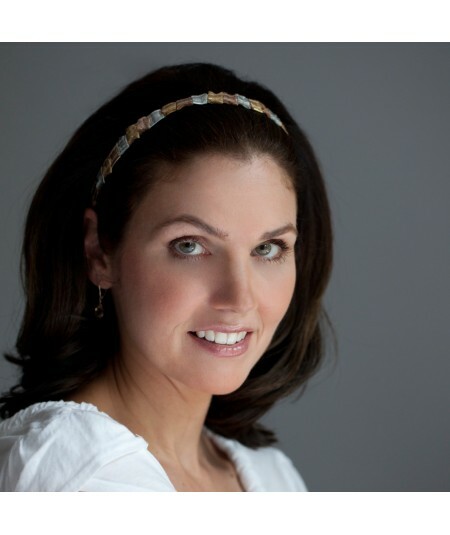 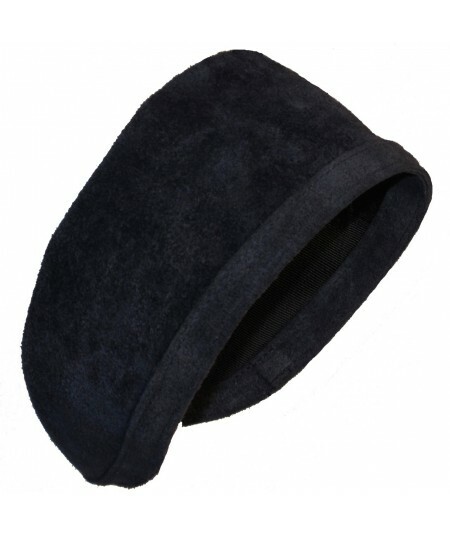 Our Favorite Center Turban Earmuffs in Suede and Lined with Boucle Keep Your Ears Warm!